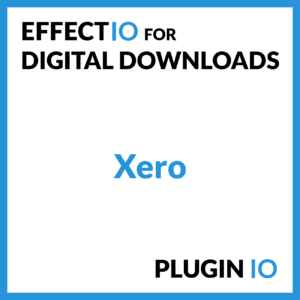 EffectIO Digital Downloads Xero plugin is a time-saving tool that allows you to securely grow your business, without worrying about accounting tools. 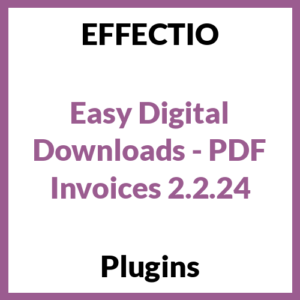 In integrates seamlessly with your Xero account. Every time a payment is marked as complete, all order details are sent to your xero account.